Whatever the occasion, you're sure to enjoy the expertise, creativity, and flawless execution our catering team is known for. 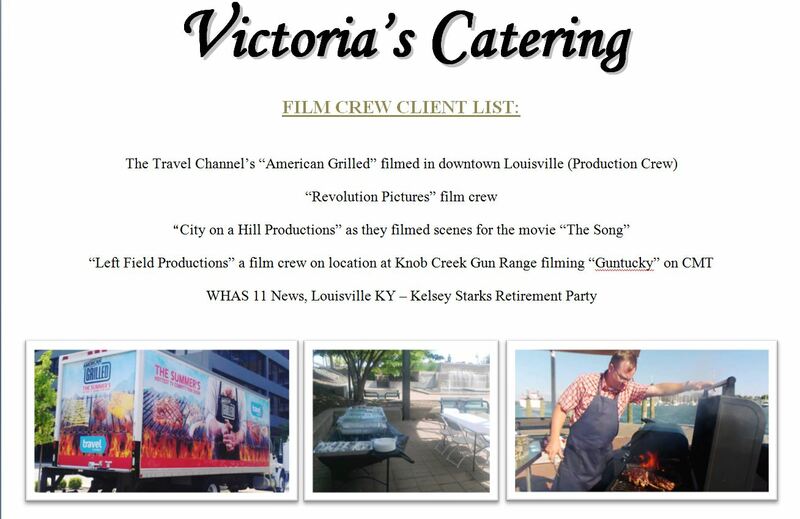 At Victoria's Catering, we understand that planning an event can be a huge endeavor. But with decades' worth of skills and industry knowledge, we make catering simple. 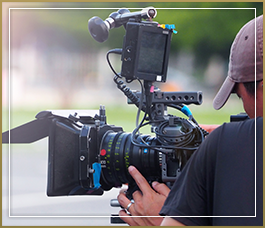 You can relax, knowing that your event will be handled by a team of dedicated professionals. Ultimately our goal is to make your company look good while staying within budget. Successful business entertaining is just a phone call away. As part of our corporate catering service, we provide you with a comprehensive estimate for your function. If accepted, we move forward to finalizing details before presenting you with a contract. From there, you'll pay a deposit to reserve your date. Corporate accounts are available by company and billing information. 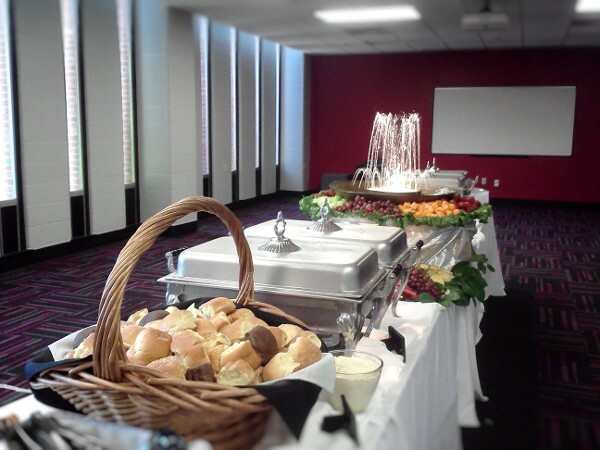 As a client-focused catering company, we go the extra mile to enhance your event at every turn. From taking last-minute orders to finding creative ways to stay within budget, we'll do everything we can to make sure your event goes off without a hitch. We can even incorporate your event's theme into decor and display items. Our catering team takes even the smallest details into account when preparing for your event no matter the type of service. Along with our full-service meals, we offer China rental and disposable upgrades such as Clear Scalloped Plates & "Imposter China," so you can enjoy the elegance of luxury plating without sacrificing your budget. Our Drop-Off service includes a variety of party trays, some of which include eye-catching tea lights. For added convenience, these — along with our dinner, lunch buffets, and hor d’oeuvres — are delivered in beautifully displayed disposable containers. Drinks are a crucial aspect of any special event. That's why, in addition to our general event catering services, we also offer custom drink packages. Tailored to your unique needs, these packages can include bottled or canned beer, wine served from glass carafes, and even mid- or top-shelf mixed drinks. If you prefer, you can even provide your own beverages while we handle the bartending. For your convenience, all drink packages include water and your choice of soft drinks or tea and lemonade. 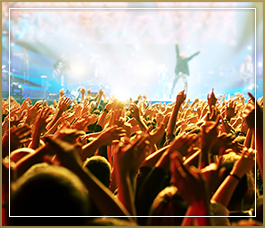 We know what it takes to cater for those in the entertainment industry!